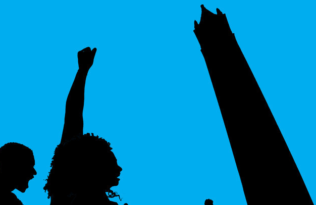 Who Was the Lone Woman of San Nicolas Island? This guest post is published in conjunction with the airing of the documentary series West of the West: Tales from California’s Channel Islands, directed by Peter S. Seaman and Brent Sumner and produced by Sam Tyler; check here for your local listings. When the producer, directors, and film crew pulled into the winding driveway of Stoneapple Farm in Julian, California, their first remark was, “Well, this is different.” For three years, the team had been filming West of the West, a sweeping documentary about the eight islands situated just beyond the California coastline—and the continental United States’ border. As you might expect when you’re producing a film set on the “Galapagos Islands of North America,” you have some pretty spectacular backdrops. And here they were, inland, in a tiny Gold Rush town. 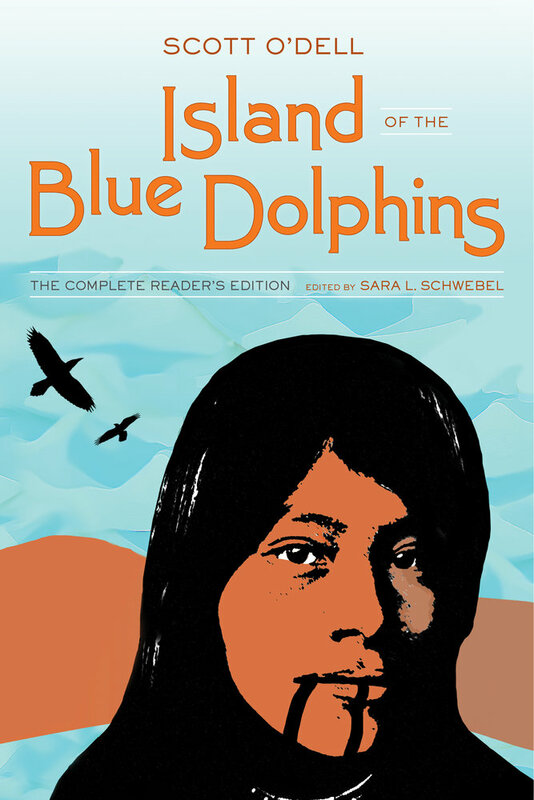 It was Island of the Blue Dolphins, a children’s book, that brought them here. The California Channel Islands are known for their spectacular vistas, pristine shorelines, and startling biodiversity. Located close to the mainland, they nonetheless feel a world apart. Intense conservation efforts help to keep it that way: five of the islands are protected as part of the Channel Islands National Park and a fifth is managed by the Nature Conservancy. But West of the West isn’t telling a story of the islands’ flora and fauna. Instead, it is interested in the human history of the Channel Islands. And there is a lot of it. The island chain is the site of the first human habitation in North America, as many as thirteen thousand years ago. Amidst this long history, one story has fascinated the public for centuries. It unfolds on the most remote of the islands, San Nicolas. About two hundred years ago, the Channel Islands attracted the attention of maritime fur hunters enraptured by the silky sheen of otter fur. Their drive for profit profoundly disrupted indigenous life on San Nicolas Island, and after a violent clash between hunters and Natives in 1814, the surviving Nicoleños were taken to the mainland by a Mexican ship, in 1835. But one woman was left behind. This Nicoleña became a news sensation, with journalists calling her a “female Crusoe” in newspapers printed across the nation and throughout the English-speaking world. 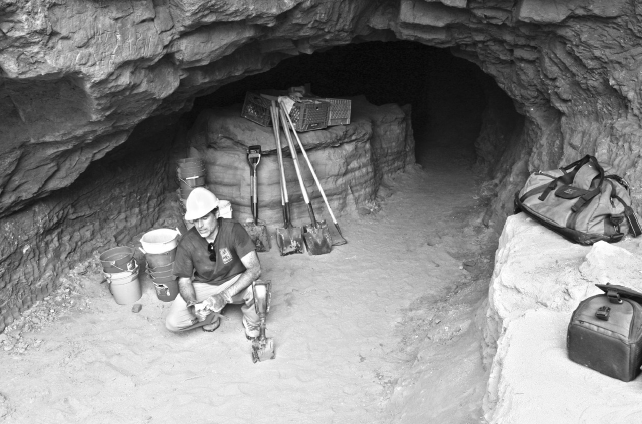 Later, anthropologists would refer to her as the Lone Woman of San Nicolas Island. 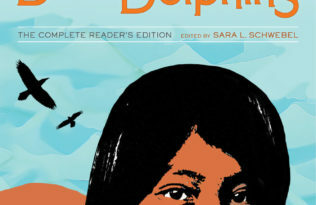 Today, this Lone Woman is best known as Karana, the protagonist of Scott O’Dell’s Island of the Blue Dolphins. Karana’s story was composed in Julian, a 7.8 square-mile Census Designated Place in San Diego County. Population: 1,500. In a quirky stone cottage equipped with a wood-burning stove and shelves upon shelves of California and western history books, the struggling writer Scott O’Dell (1898-1989) thought back to his childhood days in San Pedro, when he could look across the water and spy the Channel Islands. He had undoubtedly heard the tale of the Lone Woman as a boy growing up in and around Los Angeles: everyone had. Moreover, a famous account of the Lone Woman’s life—written by journalist Emma Hardacre, for Scribner’s Monthly—was republished in 1950, just a few years before O’Dell began to put pen to paper, producing one of the bestselling children’s books of our time. West of the West’s film crew set up cameras in Stoneapple’s Great Room to capture the story of O’Dell and his wife Dorsa retreating to Julian in a desperate attempt to overcome Scott’s writer’s block. It was a last-ditch effort that worked spectacularly well when O’Dell chose the Lone Woman and San Nicolas Island as his subjects. As I discovered in researching and writing Island of the Blue Dolphins: The Complete Reader’s Edition, the story of Scott O’Dell’s years at Stoneapple Farm have long been lost to researchers because soon after his book was published, Scott and his wife separated. Dorsa remained in the house—which contains an assortment of Scott’s books, literary awards, manuscript drafts, and ephemera—until she died in 2008. Today, Stoneapple Farm operates as a VRBO writers’ cottage, and anyone who stays there is treated to Julian, a town where everyone has a story to tell about Scott, Dorsa, and Island of the Blue Dolphins. Sc ott O’Dell was the author of numerous books for children and adults. He received the Hans Christian Andersen Award in 1972. 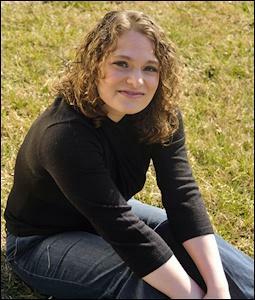 Sara L. Schwebel is Associate Professor of English at the University of South Carolina, author of Child-Sized History: Fictions of the Past in U.S. Classrooms, and editor of the Lone Woman and Last Indians digital archive.